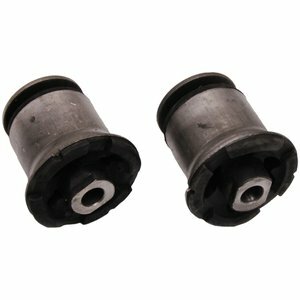 Bushings are manufactured from high quality elastomer compounds for durability and ride performance. Elastomer compounds do not utilize any reground rubber fillers. High level bonding adhesive is used for durability. Bushings are assembled with the proper precompression to provide the ultimate in performance and feel.